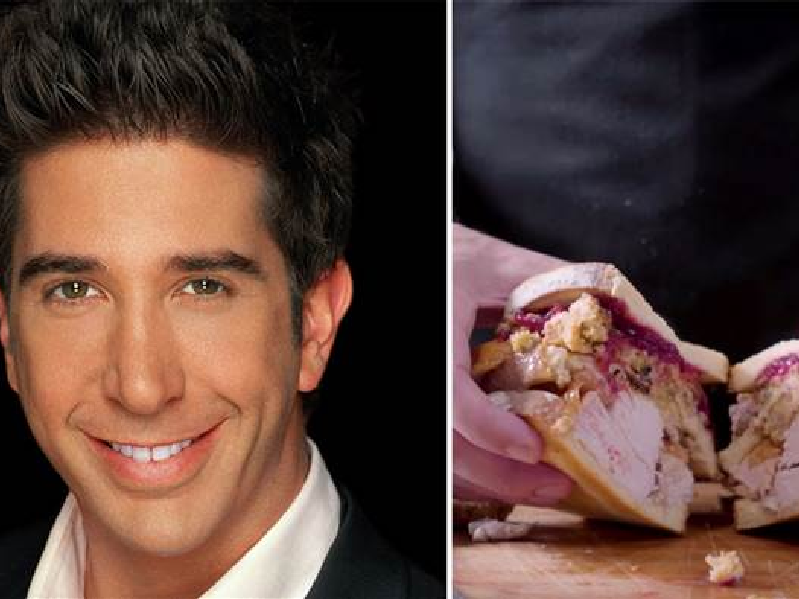 Now Recreate Ross Geller’s Delicious Leftover Thanksgiving Sandwich At Your Home! The famous sitcom in 90s, ‘Friends’, not only gave us amazing moments to cherish but also provided us with an insightful look into the American culture. No matter how many times we have watched a particular Friends season or episode, it always cracks us up. Over the years Friends gave us the most mind-blowing thanksgiving moments. Be it the one where everyone spent their first Thanksgiving together and ate grilled sandwiches or the one where the gang played a more intriguing game of football than an actual NFL game or the one where Joey put a Turkey on his head to scare Chandler and it got stuck and many more. One such moment had Ross getting furious over his boss for eating leftover thanksgiving sandwich. In Season 5 in one of the episodes, ‘The one with Ross’s Sandwich’, as we all remember, Ross gets obsessed with his sandwich he names as, ‘Moist-Maker’ which Monica makes for him. Well, now it is extremely easy for us to make this Moist-Maker at our home with leftover Thanksgiving turkey. Andrew Rea, documentary filmmaker, went to great lengths to explain how to re-create the sandwich Monica makes for Ross. Amazing, isn’t it? Rea wonderfully follows the description mentioned by Ross in the episode and tries to reciprocate this recipe on her own. “A middle layer of bread that’s soaked in gravy”. Well not only it sounds scrumptious, it looks equally mouth-watering as well. Enjoy this recipe by trying it yourself; hoping no one will steal your piece of sandwich. Enjoy the video below.